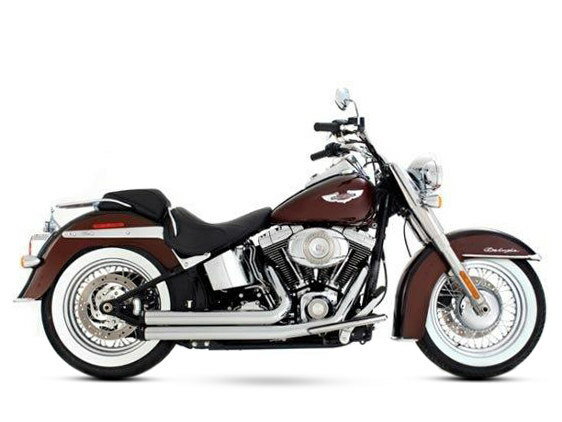 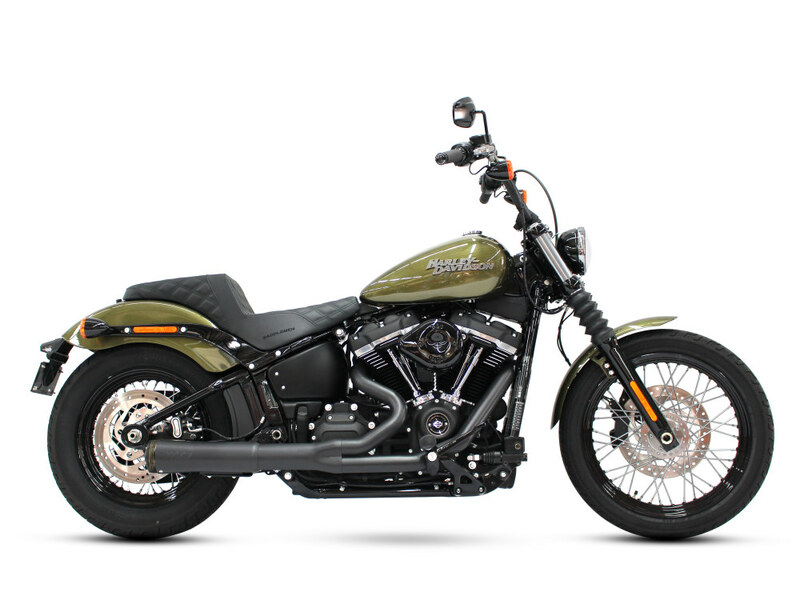 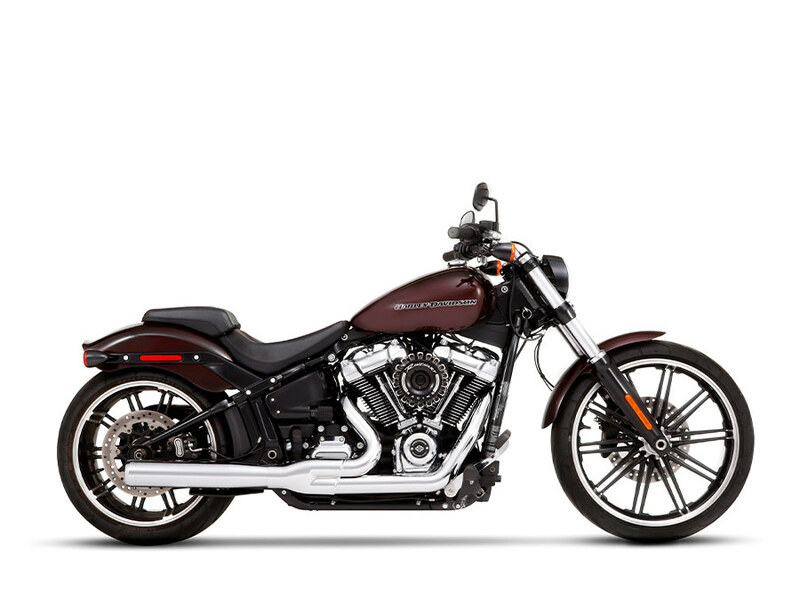 Fits all Softail models except the Springer and 240 Tyres model, i.e Rocker, Breakout. 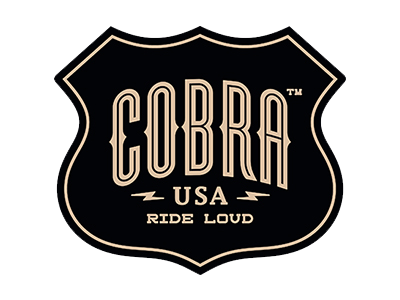 Cobra Dragsters are the perfect update to traditional staggered drag pipes. 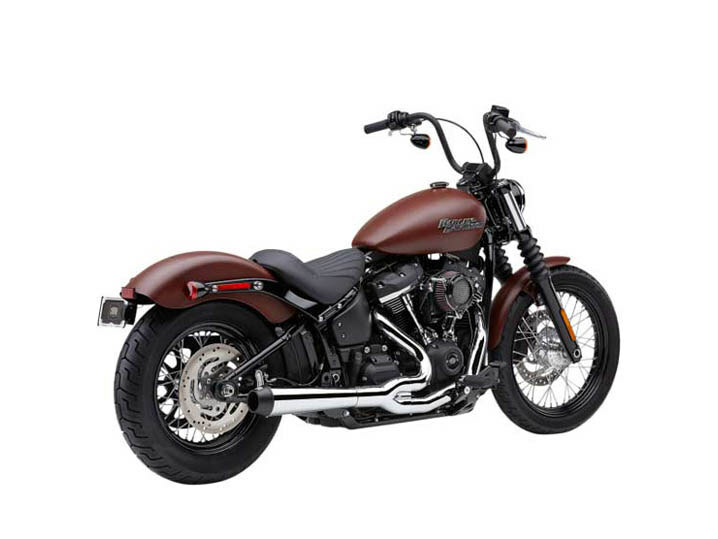 Retaining the clean, pure drag-pipe appearance that has made them so popular over the years, the Dragsters incorporate full-length heat shields that do not turn blue. 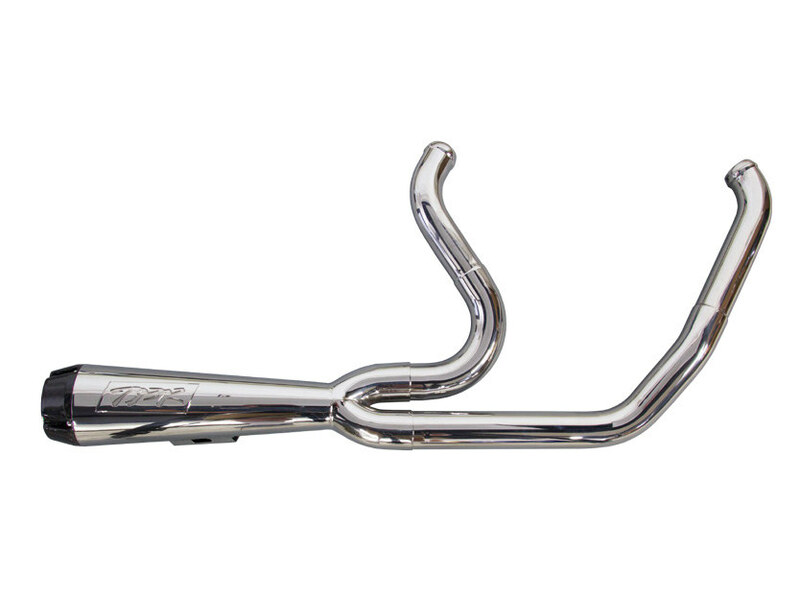 They are capped off with machined and chromed billet tips. 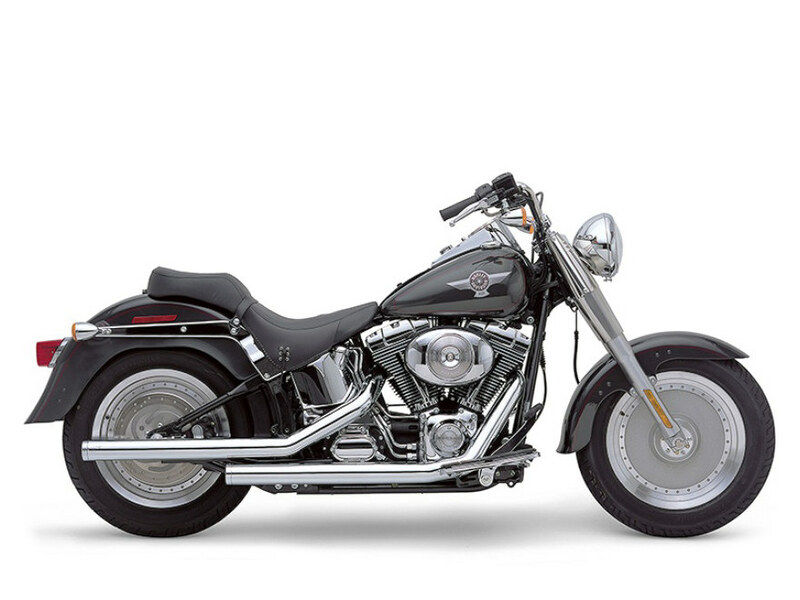 Offered in the classic staggered configuration.